Here is a sampler of the these darling songs. My grandkids love to dance along with the music and I can't help to dance with them. You can win one of these CD's. Just enter below! I am a participating Influencer at The Entertainment New Media Network. I have received free product for review and to give to my readers. I was not compensated for this review and all expressed opinions are strictly my own. Thanks for the giveaway! My daughter would LOVE this! 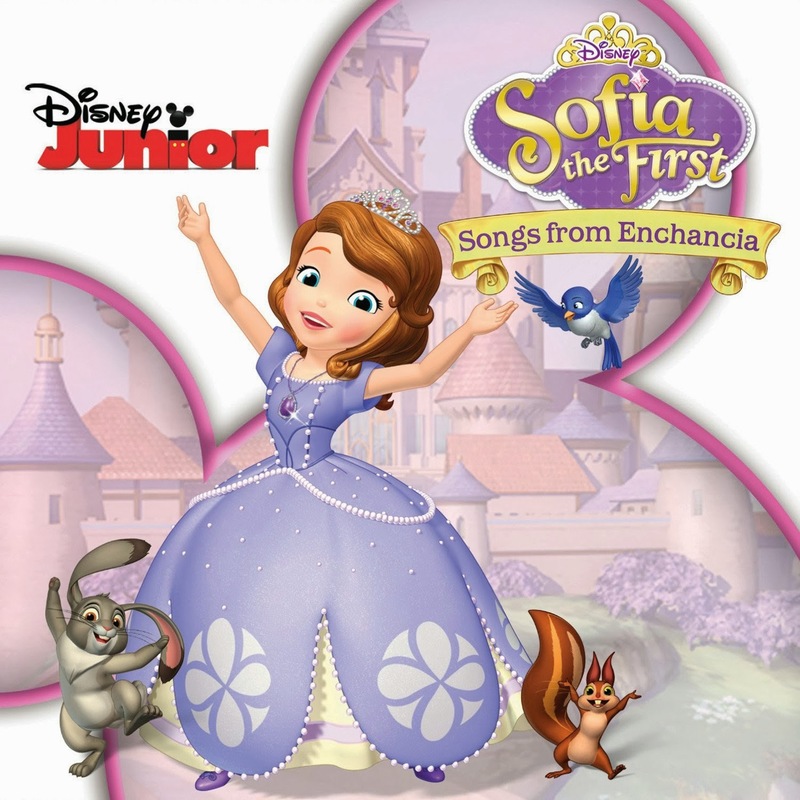 My nieces just love Sofia, so they would really like this. (from SITS). Oooo! My daughter would love this! Definitely checking it out! My Kids would love this! please! I would love to win this for my niece who turns 3 next month! She loves Sofia!